Every driver has to struggle with not being too distracted on the road. Some driving distractions, like looking at a billboard, are mild and not potentially deadly. Other distractions, such as texting or arguing, are significant reasons that drivers crash. Review 5 ways that drivers are distracted while they are driving. 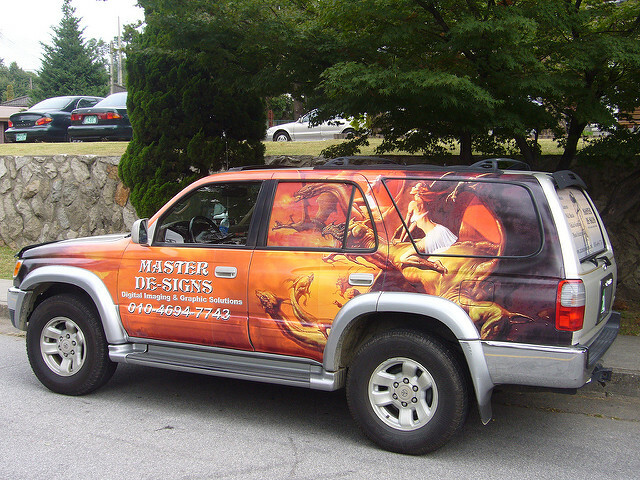 Mobile advertising is useful for the professionals who drive around in company cars. However, it can turn deadly for other drivers who become distracted by these ads. The most high-tech mobile ads have motion animation with flashing images. It’s easy to look for too long and end up in an accident. Texting is the most popular form of communication among young people today. Texting is not a reasonable thing to do while driving, and it causes many accidents. It has become such a common problem that many lawyers have handled relevant cases. Showing proof that texting was the leading cause of a car crash is difficult. Contact an attorney who has dealt with the law as it relates to driving distractions. Talking on the phone is a significant contributor to car accidents. Nowadays, it’s easier to do with the use of headsets, but most people have smartphones that they use for more than chatting. They install apps that they use for countless activities like listening to music or surfing the Internet. All of these events can be performed while they are driving. The majority of restaurants have drive-through services for the sake of convenience. If drivers see the opportunity to drive up and receive their food within minutes, they will take it. Also, too many drivers overestimate their ability to eat an entire meal and remain focused on the road. Everyone has flipped through the car radio at least once. The act seems innocent, but if you’re driving, all you need is 3 seconds of distraction to crash. Once you look back on the road, you may discover that you are driving too close to the person in front of you and cannot stop in time. Applying basic common sense is not as simple as it seems. Some drivers are too confident in their abilities to talk on the phone and drive. Do not assume that you cannot be distracted long enough to crash, and reduce your chances of getting into a deadly accident.